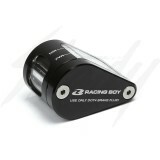 Racing Boy Universal reservoir tanks for clutch or brake master cylinders. 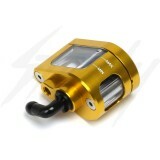 Will work with most master cylinders that has external sub reservoirs! 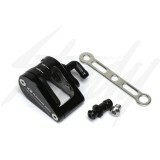 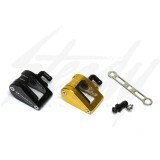 Comes included with a bracket that could be bent or modified. 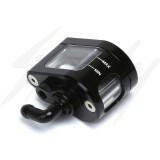 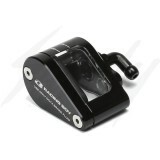 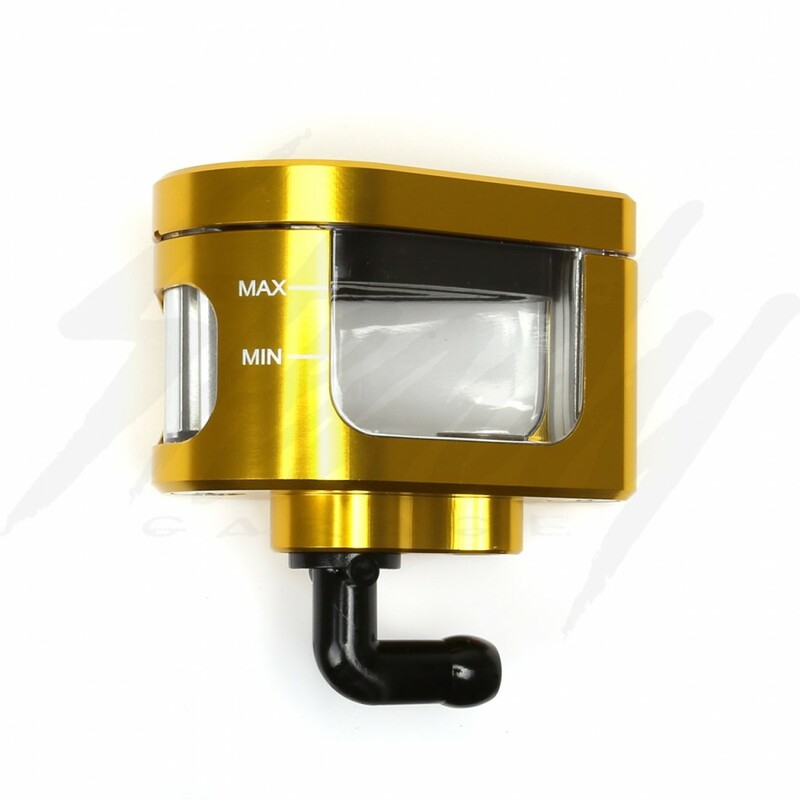 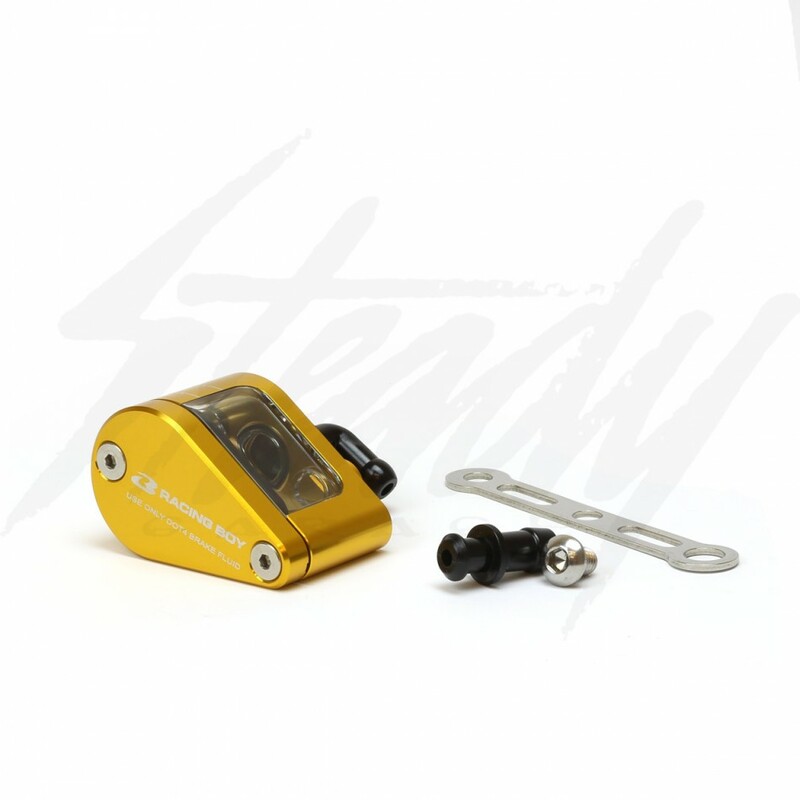 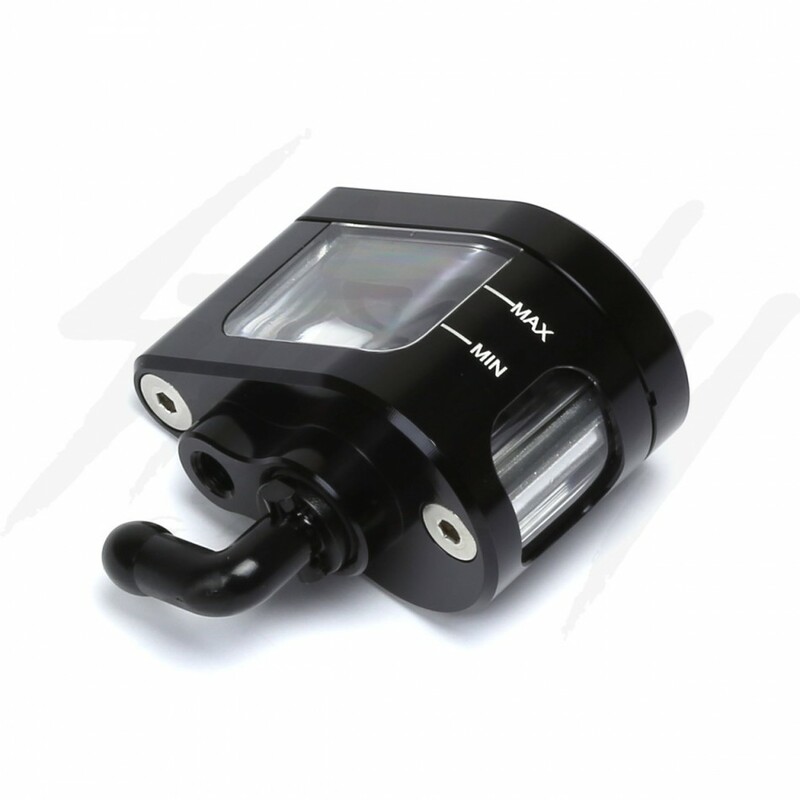 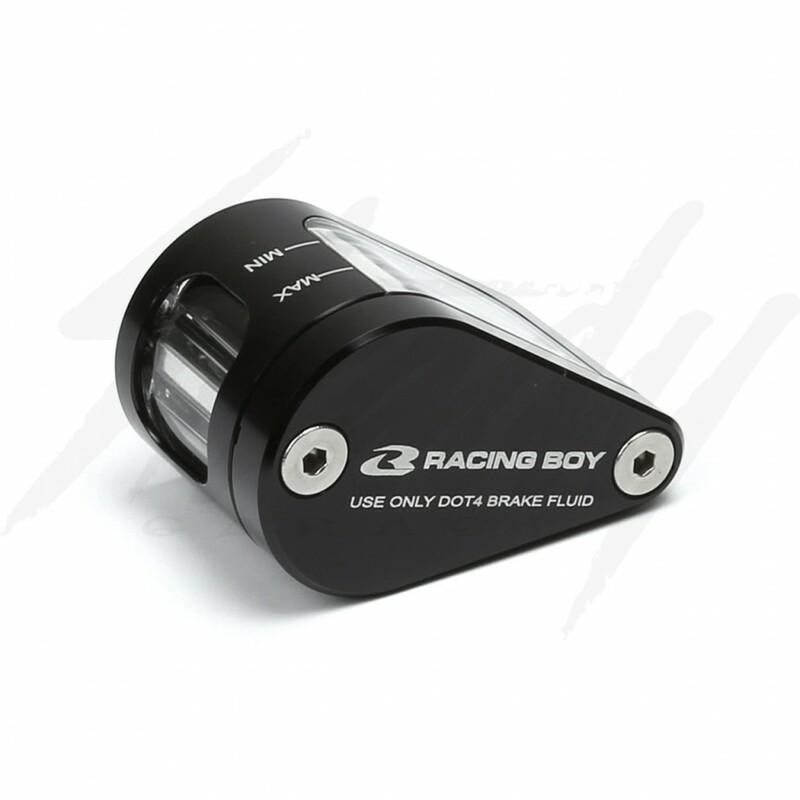 Racing Boy universal brake or clutch fluid master cylinder reservoir is made from T-6061 aluminum, with clear viewing windows made from PETG material. 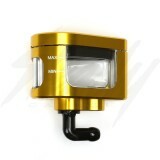 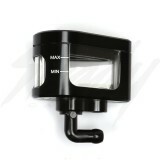 Fit this onto any master cylinders with external (non-fixed) reservoirs!